RMW recognizes the unique physical and cultural characteristics of each place and seeks innovative solutions that enhance those qualities. We value the opportunity to support Westlake Urban’s mission through the transformation of their San Mateo headquarters. 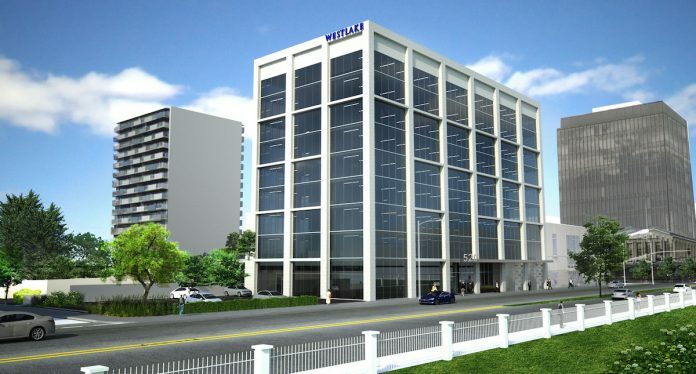 The Registry featured project, will primarily entail an office environment with the first floor dedicated to Westlake Urban, and the remainder leased. The connecting 2-story building is currently leased to 24 Hour Fitness. – Donovan Cole, Westlake Urban Development Manager.